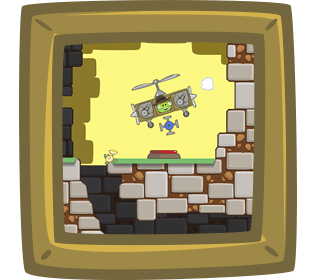 Over 200 levels crammed with flying fun! 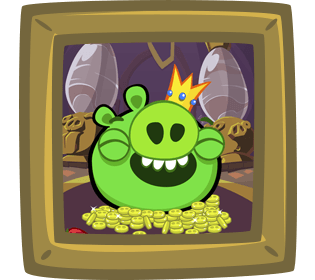 With more than 200 levels and sandboxes, you have hours and hours of pig-crashing, exploding, and flying fun! 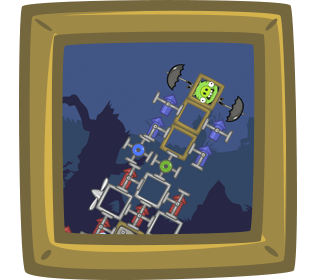 Complete three challenging objectives in every level to earn stars and unlock new levels! Those tricky pigs have a few objects they can use, but they need your help to turn these into the perfect transportation!